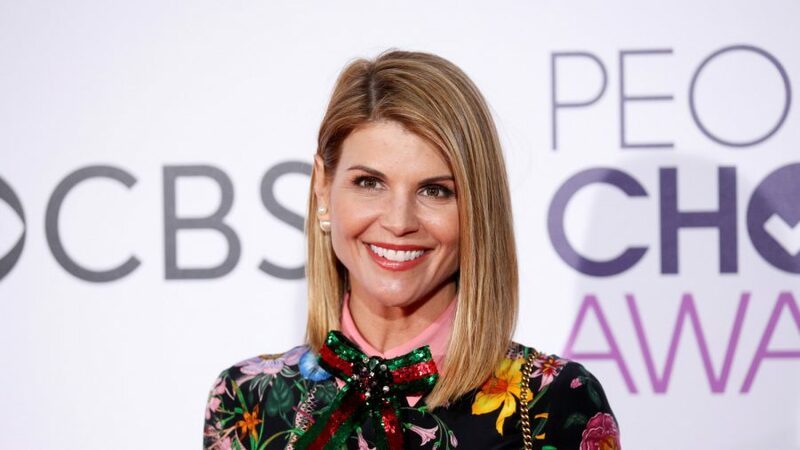 Actress Lori Loughlin thought prosecutors were bluffing when they offered a plea deal that included a small amount of jail time and is now “freaking out” after getting hit with another charge, according to a new report. 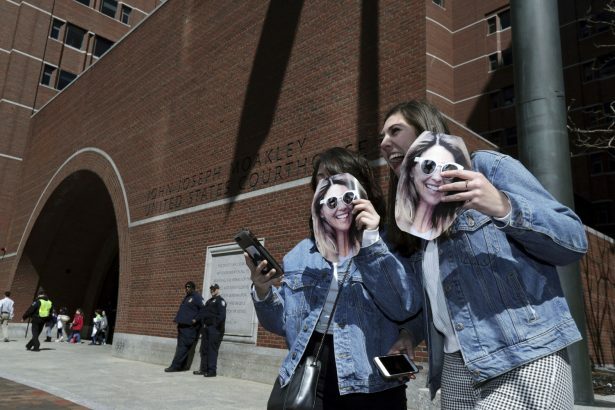 Loughlin and husband Mossimo Giannulli were charged with conspiracy to commit money laundering on April 9, about one month after they were charged with conspiracy to commit fraud and honest services mail fraud. Each charge carries a possible sentence of up to 20 years in prison in addition to a combined total of up to $750,000 in fines. The parents are accused of paying $500,000 to a fraudulent nonprofit run by William “Rick” Singer, who funneled the money to associates to get the couple’s daughters designated as athletic recruits for the University of Southern California. Thirty-one other parents were indicted in the scheme. Singer, a few athletic coaches, and 13 parents have pleaded guilty. A source told E! News that Loughlin thought she wouldn’t end up getting prison time. The new charge, though, left the actress shaken. Loughlin is regretting not taking the plea deal, according to the unnamed source. During the couple’s appearance in court on April 3, they both were asked if they understood the charges by the judge and both said they did. They also said they had surrendered their passports, and waived their right to a preliminary hearing. 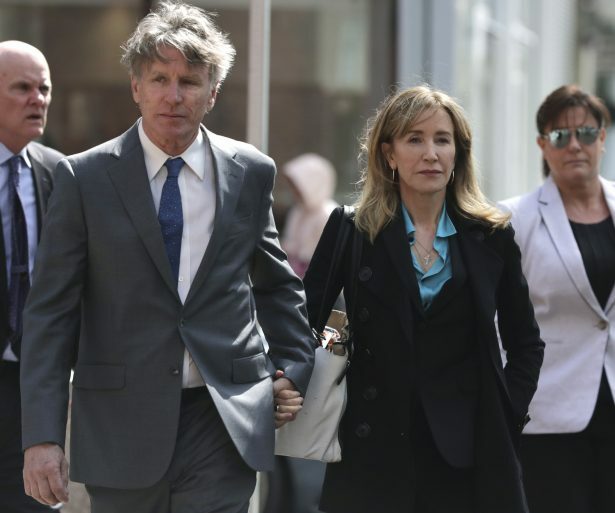 Just days later, as actress Felicity Huffman and some of the other parents agreed to a plea deal, Loughlin, Giannulli, and other parents were hit with the second charge, making the situation more serious. “They decided to roll the dice and it may have been a bad gamble. Now they’re in worse shape than before,” the source added. Now the “Full House” star is leaning on her faith during the tough time, a source told the magazine. 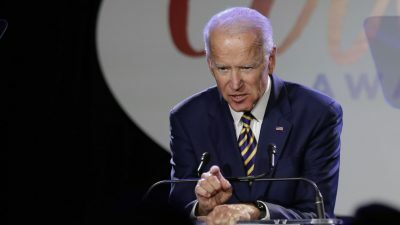 “While waiting for this to come to some conclusion, she’s trying to keep a somewhat regular schedule—going to yoga and Pilates and seeing friends for lunch. She is very faith-based, and she knows her faith will get her through this,” the source said.